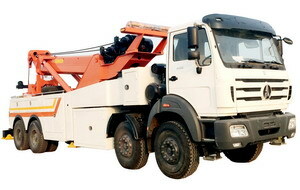 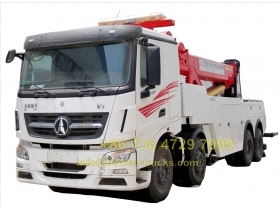 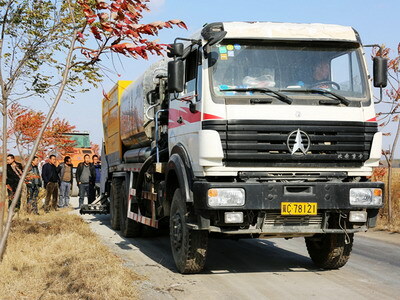 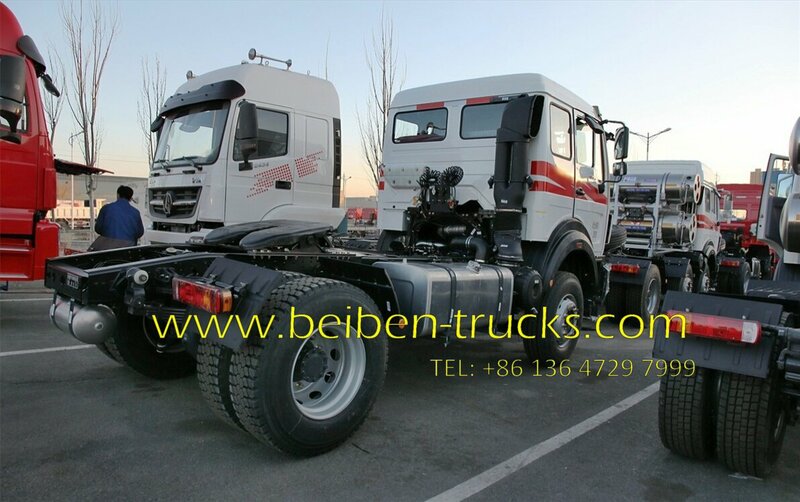 The north benz 1927 towing trucks Series is normally called as beiben 1927 tractor truck, north benz 270 hp engine 4*2 drive prime mover, china beiben 1827 trailer tractor trucks. 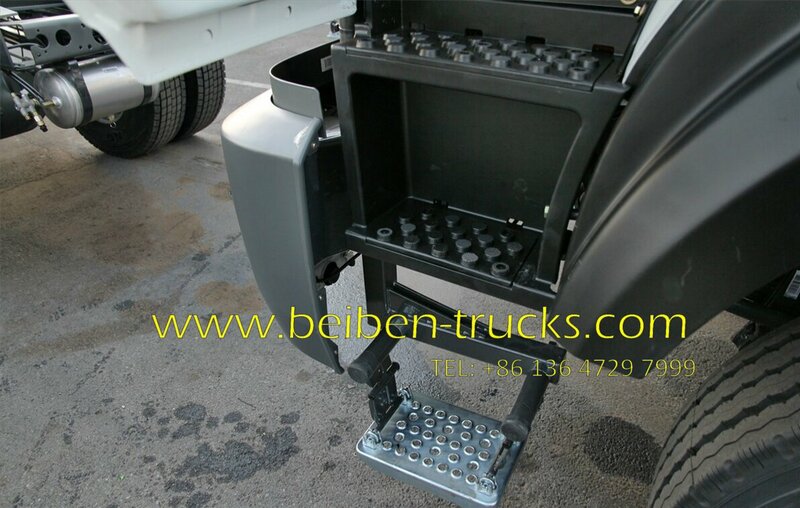 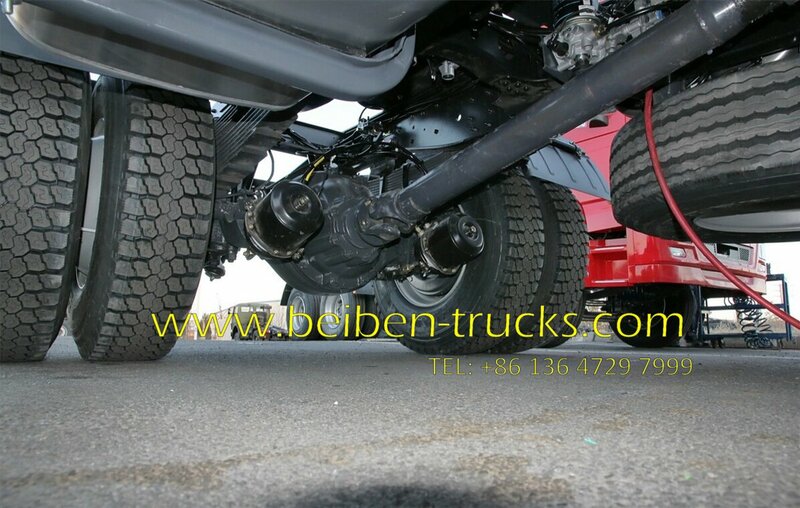 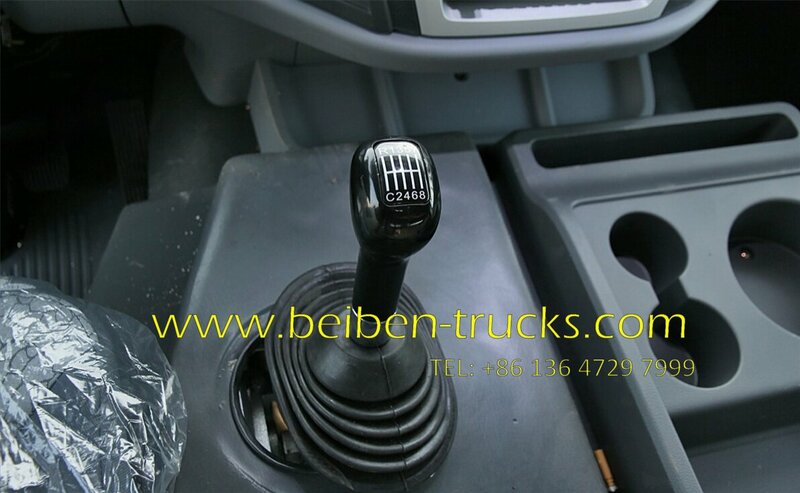 Beiben trucks thanks to German and Mercedes Benz technology and heritage are manufactured to the highest international standards and the strictest military quality controls. 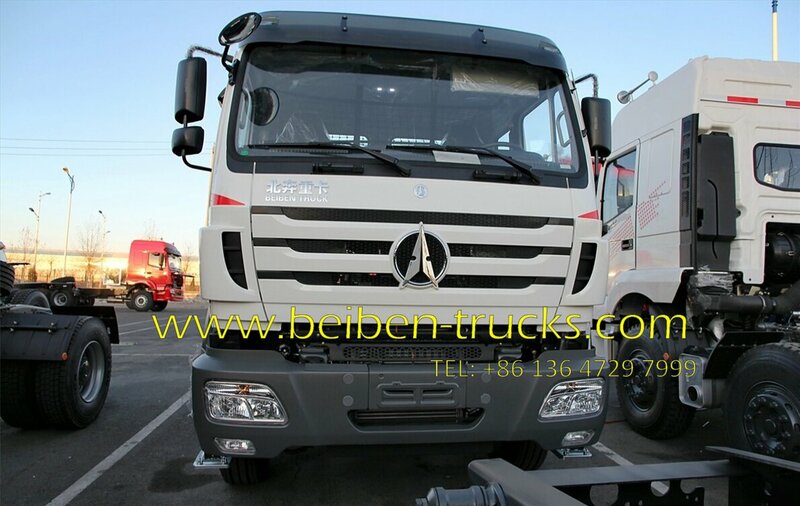 Our prices are considerably lower than European, American and Asian competitors; including Mercedes Benz Actros 1827 tractor trucks. 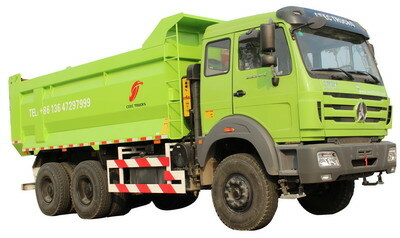 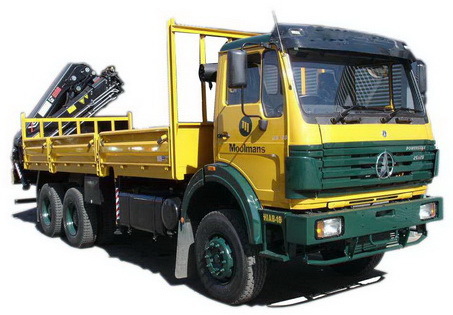 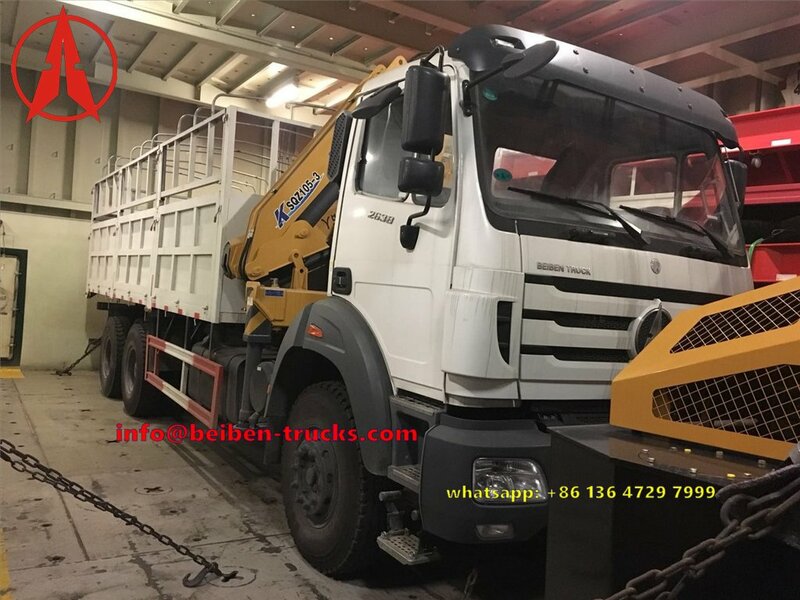 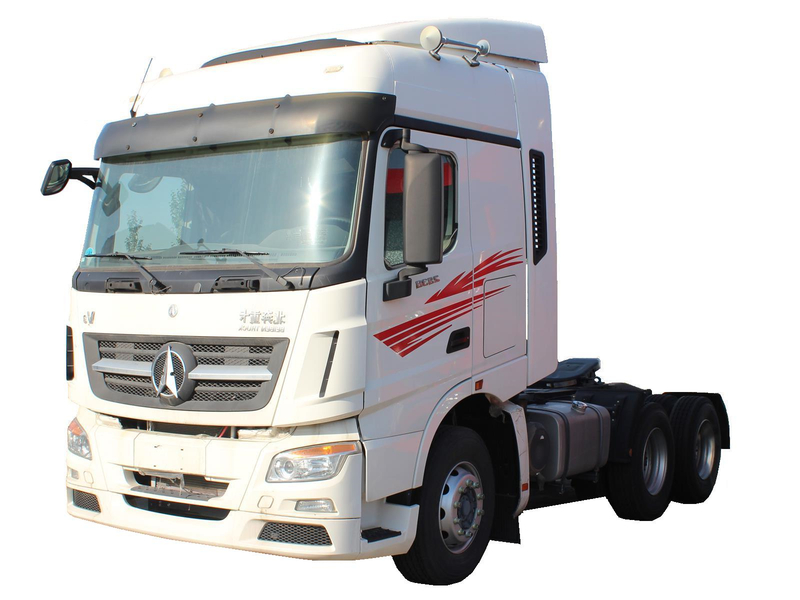 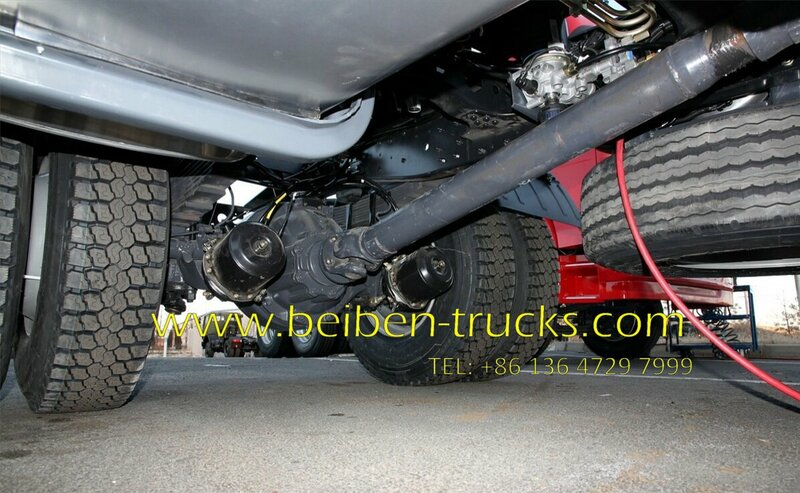 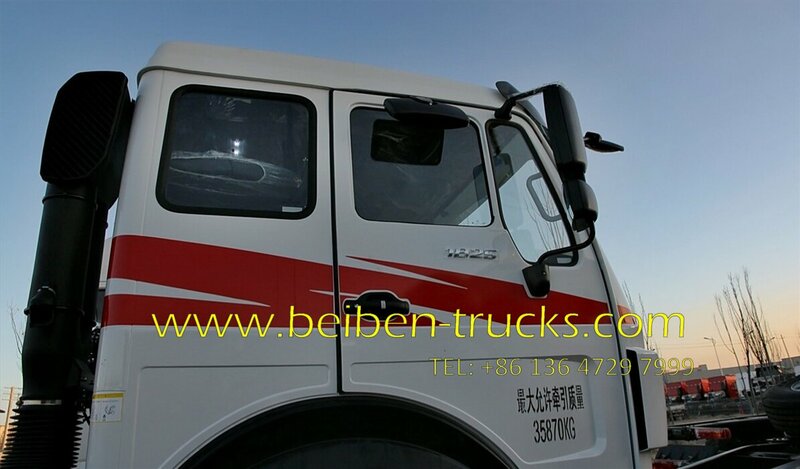 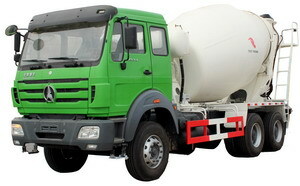 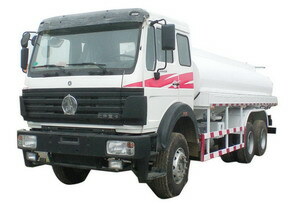 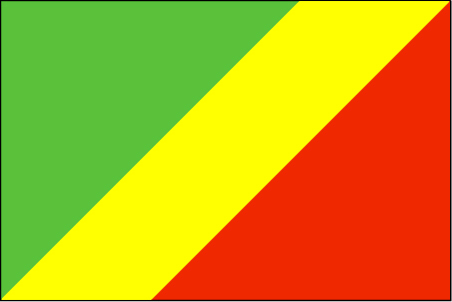 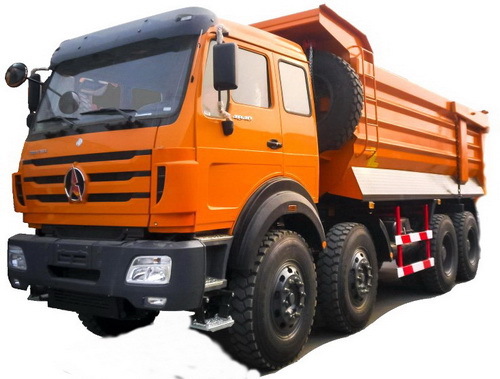 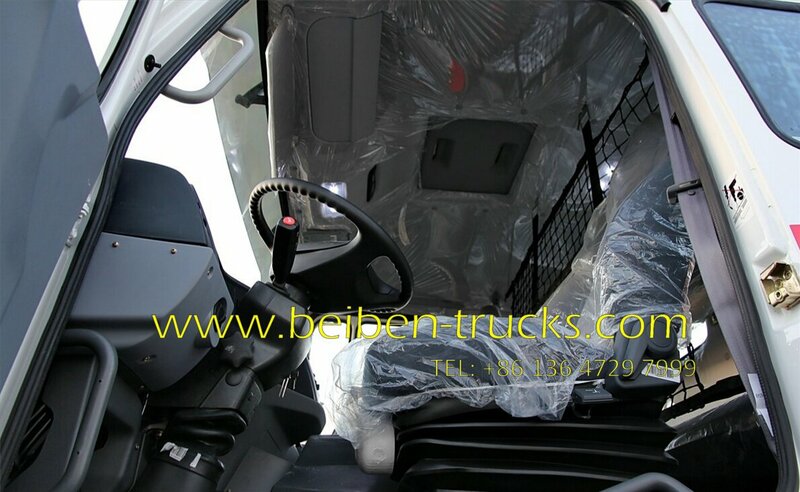 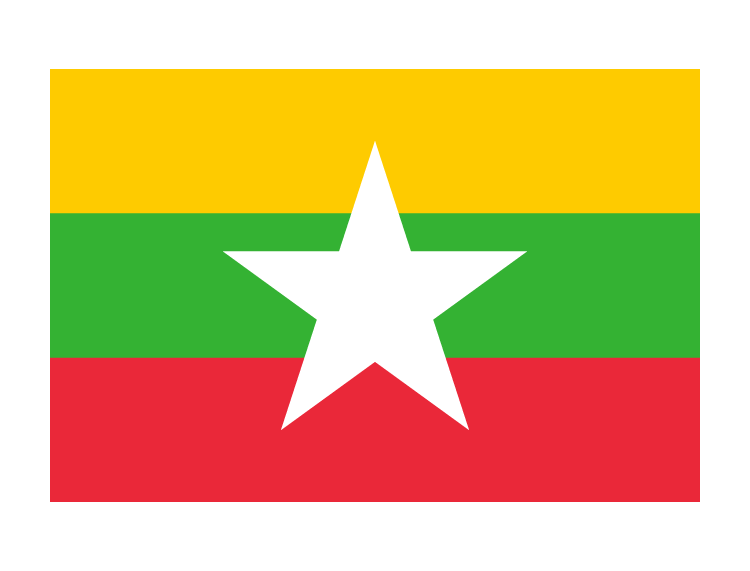 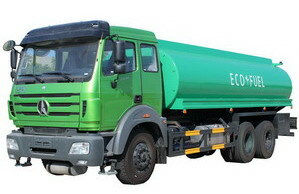 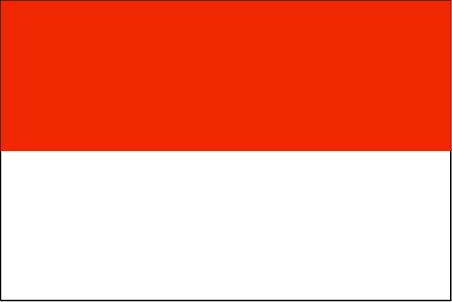 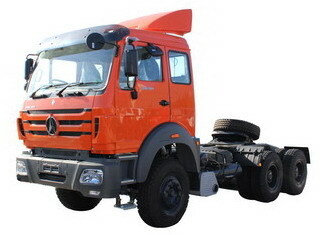 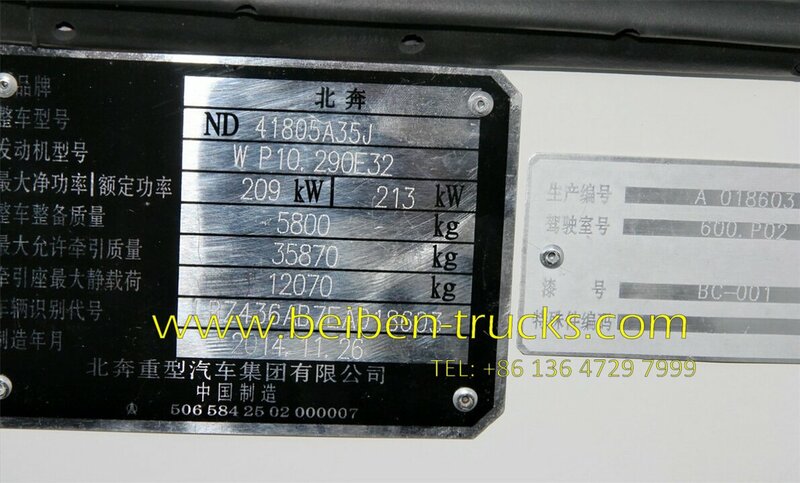 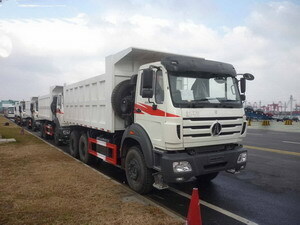 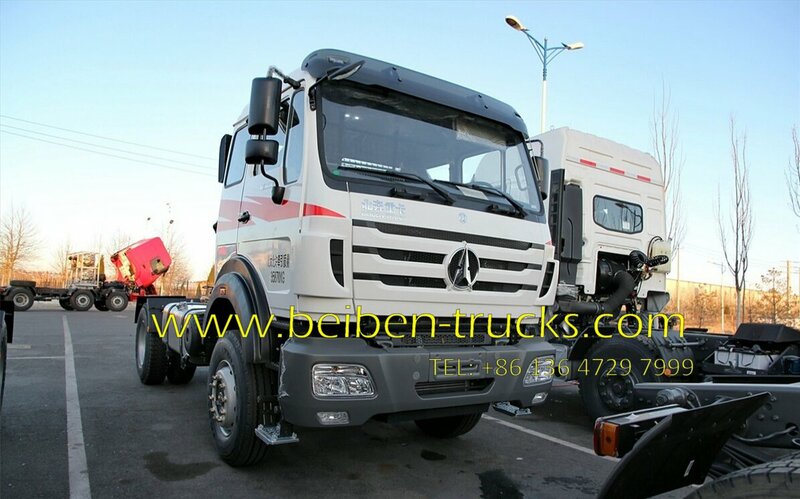 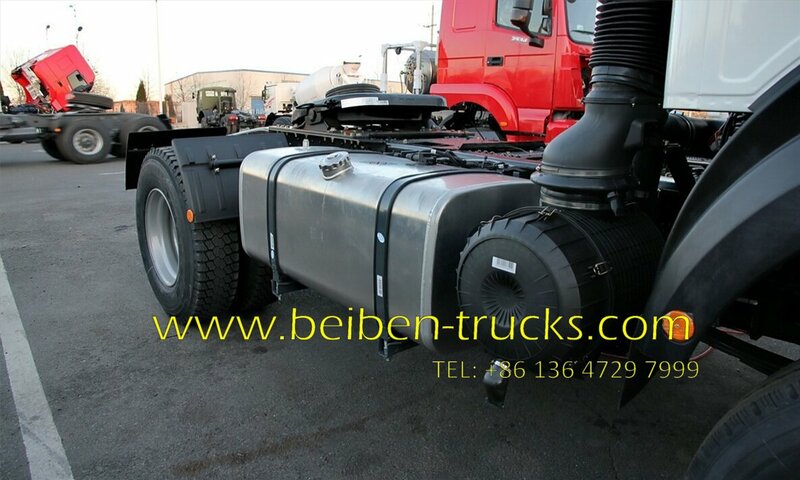 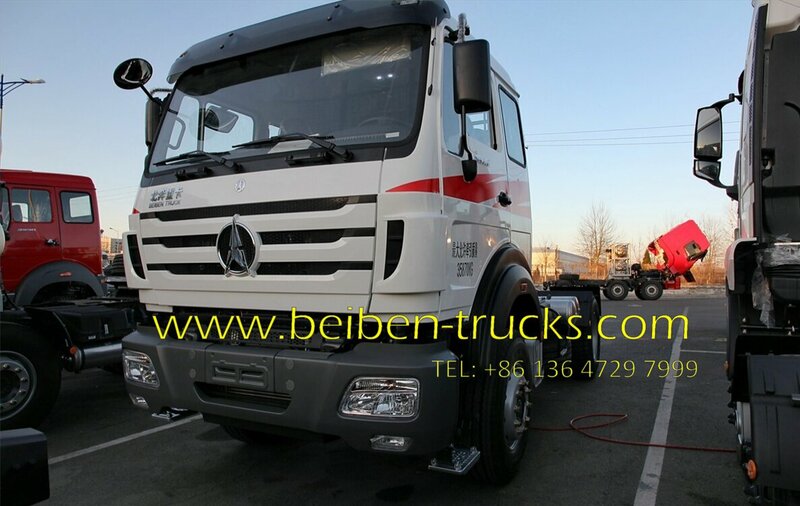 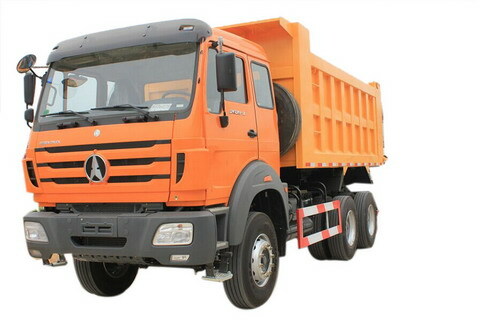 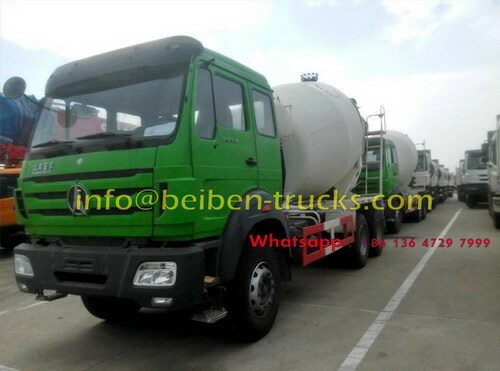 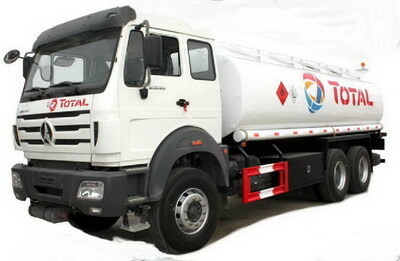 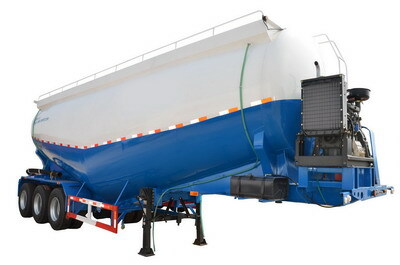 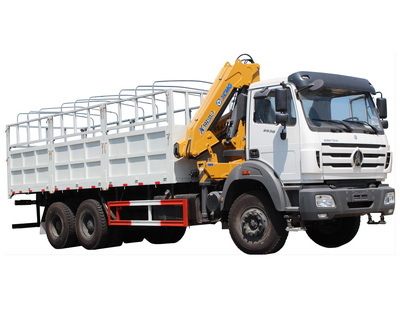 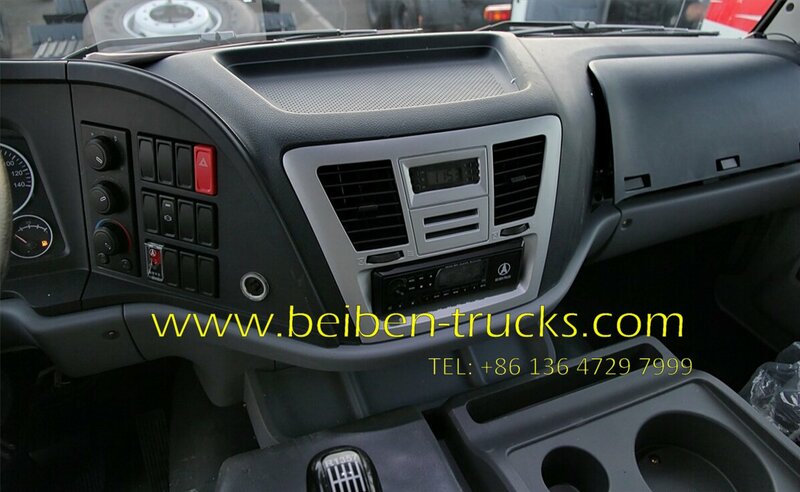 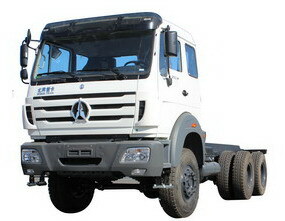 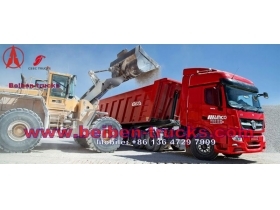 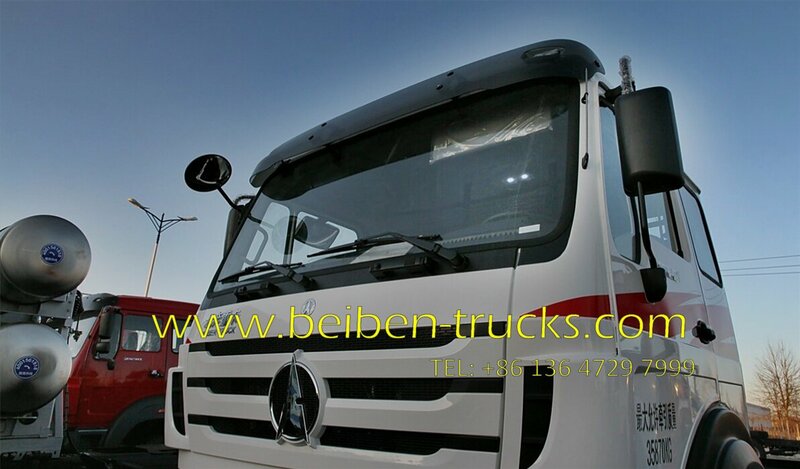 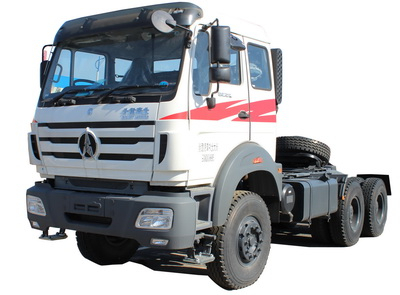 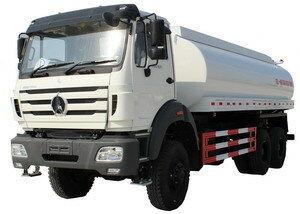 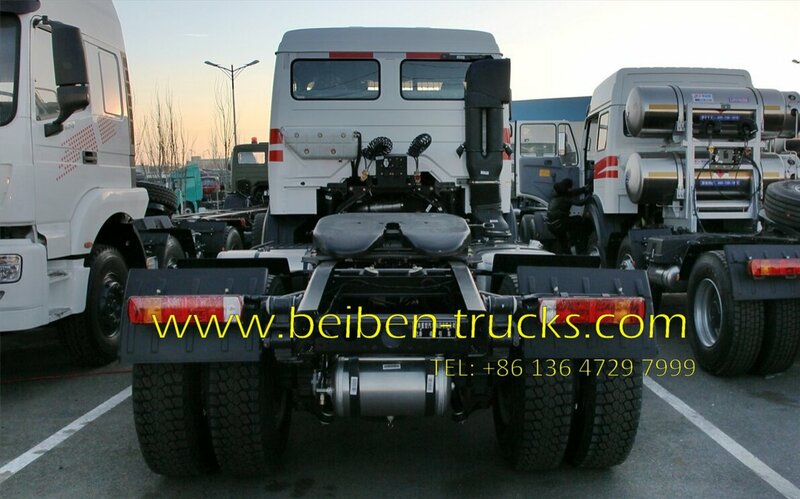 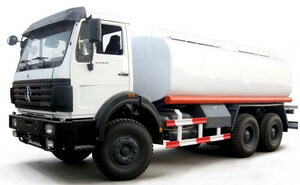 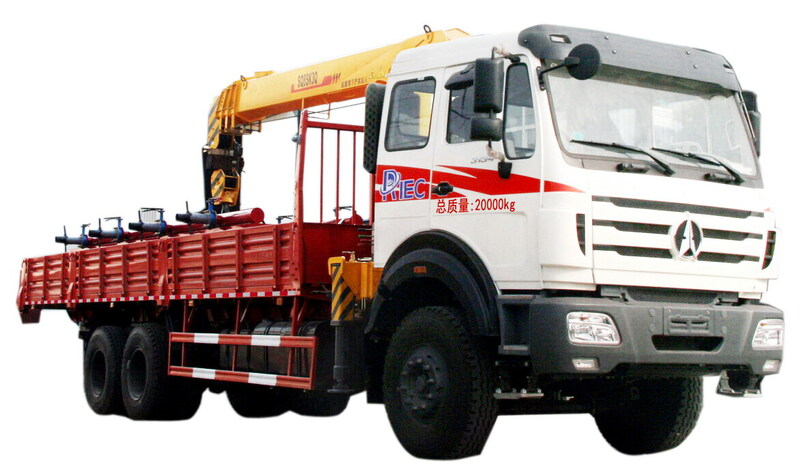 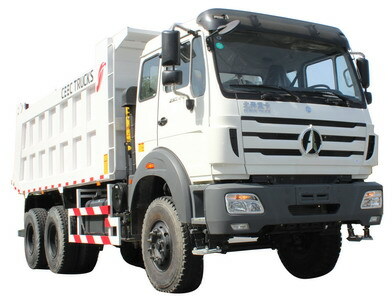 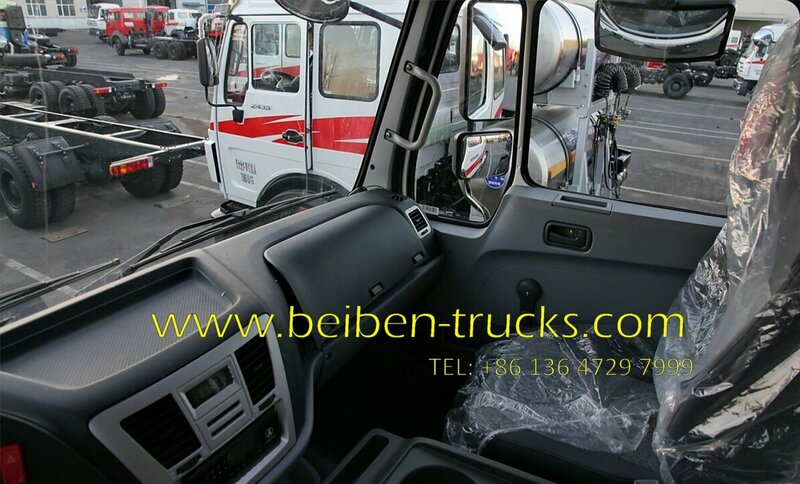 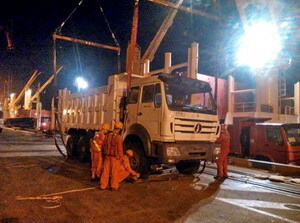 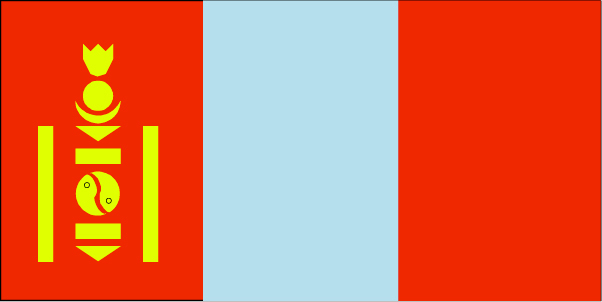 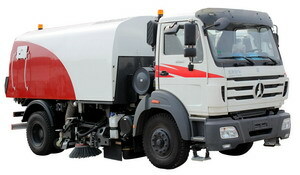 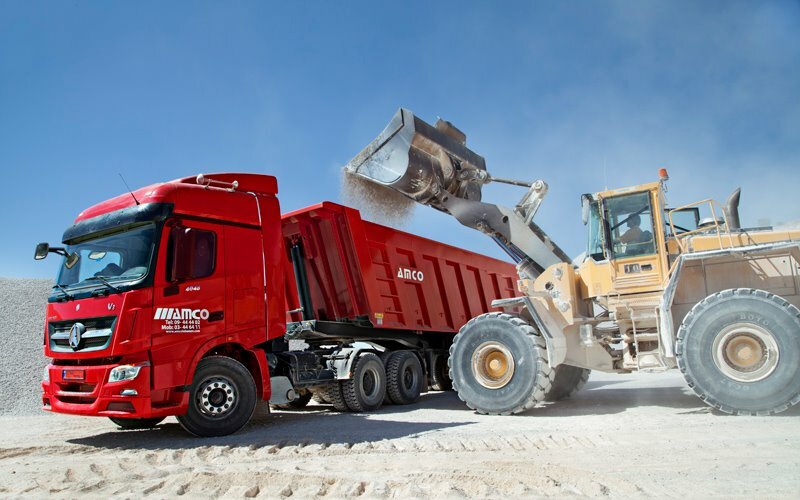 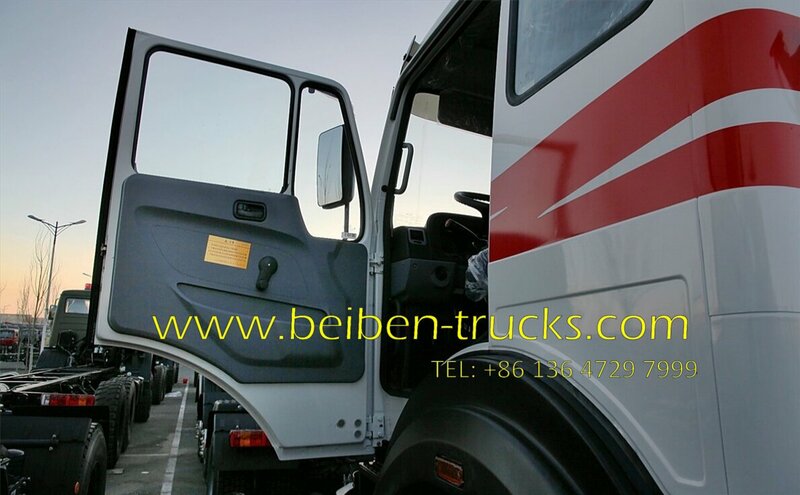 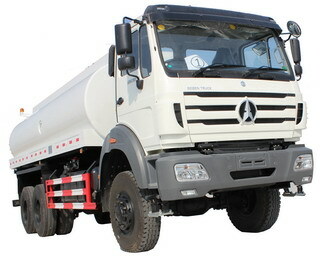 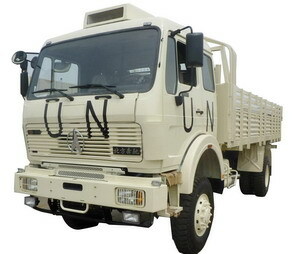 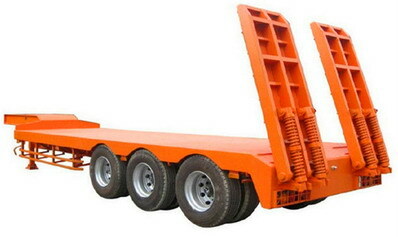 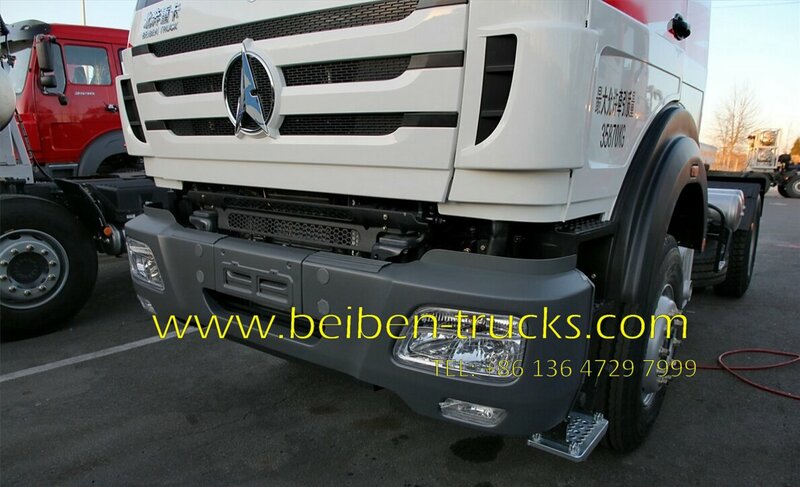 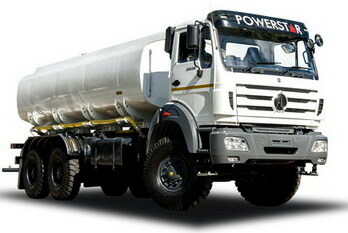 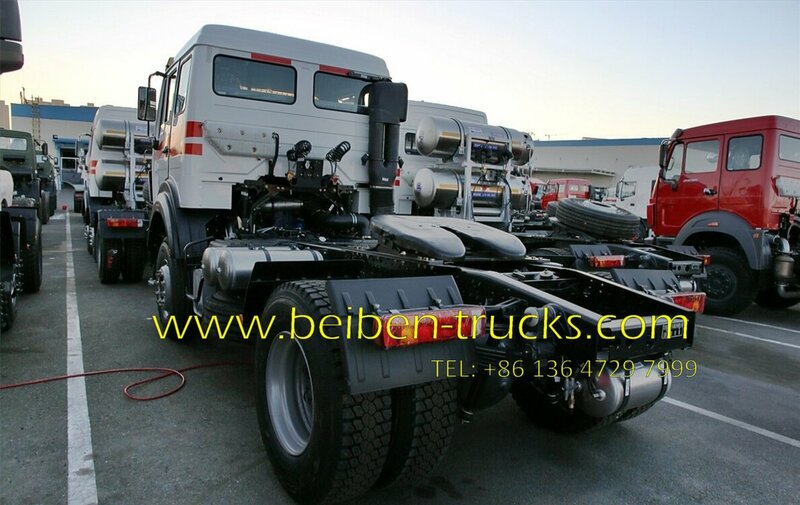 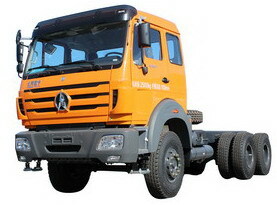 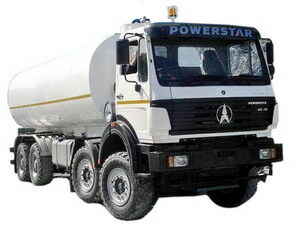 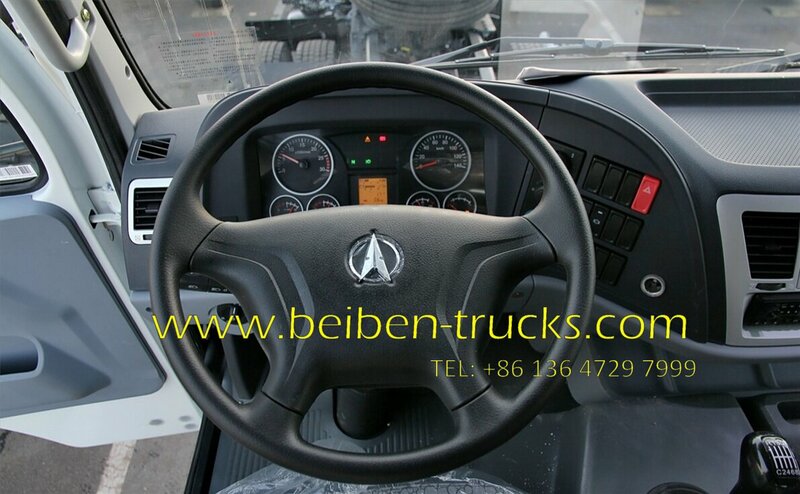 Similar key words beiben 4*2 tractor truck, beiben 6*4 tractor truck, beiben 1829 prime mover, beiben 1834 prime mover, north benz 2534 tractor truck, north benz 2538 towing trucks.